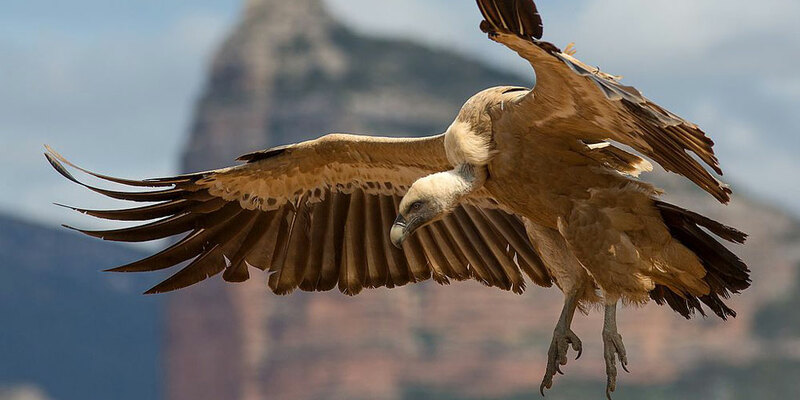 Two male Griffin vultures at the Natura Artis Magistra zoo in the Dutch capital of Amsterdam have successfully hatched an abandoned egg and are now fathers. Zookeepers initially found the egg on the floor of the vulture aviary and put it in an incubator, but later decided to place the egg in the nest that the male couple had built together. The two male vultures each spent time sitting on the egg until it hatched this last Wednesday. They’re now both caring for the vulture chick as if it was their own. In bird world, this means eating food and vomiting it back up in the baby’s mouth so it can easily digest it — awwwww! If any of this sounds familiar, it might be because it somewhat resembles the plot of And Tango Makes Three, a frequently-banned children’s book about the real-life story of Roy and Silo, two male chinstrap penguins who hatched their daughter, Tango, at the Central Park zoo. We initially hesitated about labelling the vulture couple as “gay” because we don’t know their history — maybe they’re bisexual. But “gay vulture dads” just sounds so cool… like a queer heavy metal band. Anyway, the Amsterdam zoo says that the male vulture couple has been together for two years. They both reportedly came to the zoo in 2010 from a Spanish shelter. They’d both been injured and unable to fly, something that can happen when vultures get hit by vehicles while eating highway roadkill or by accidentally flying into electric lines. The two vultures have since been rehabilitated and are capable of flight but continue to live in the zoo’s enclosure. The zoo considers the birth of the chick a good sign for a European breeding program meant to help restore the Griffin vulture population. 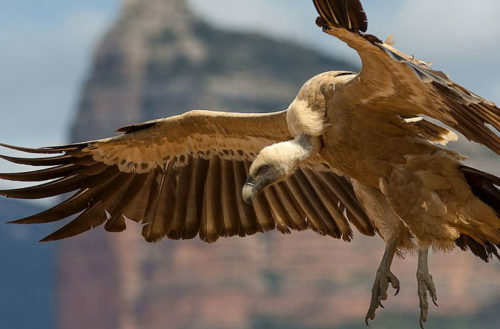 The Griffin vulture is the second largest in Europe and has seen a decline in population due to hunting, a lack of food and ingesting poison left by humans for other pests. The zoo is investigating the possibility of putting the newly hatched vulture chick into the wild after it matures.